In a bowl, cream butter, shortening and sugar until light and fluffy. Add eggs, one at a time, beating well after each addition. Combine the flour, baking powder, baking soda and salt; add to creamed mixture alternately with buttermilk, beginning and ending with dry ingredients. Beat well after each addition. Stir in extracts. For frosting, in a bowl, cream butter until light and fluffy. Add the orange juice, lemon juice, zest and extract; beat until well blended. Gradually add confectioners' sugar, beating until frosting reaches desired spreading consistency. 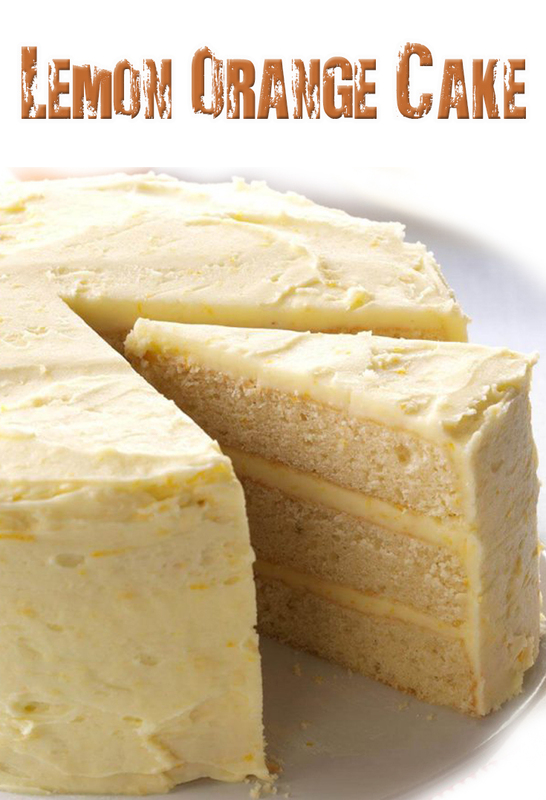 Spread frosting between layers and over top and sides of cake.